Pack your bags and get ready to travel, because the fee for a five-year Malaysian passport has been reduced from RM300 to RM200! The announcement was made yesterday by the Immigration Department of Malaysia and the revised fee is already in effect since yesterday, 15 Jan 2015, Bernama reports. The passport fee for senior citizens aged 60 and above, children aged 12 and below, Haj pilgrims, and students aged below 21 and studying abroad is set at RM100. Meanwhile, the fee for the disabled will remain free as usual. 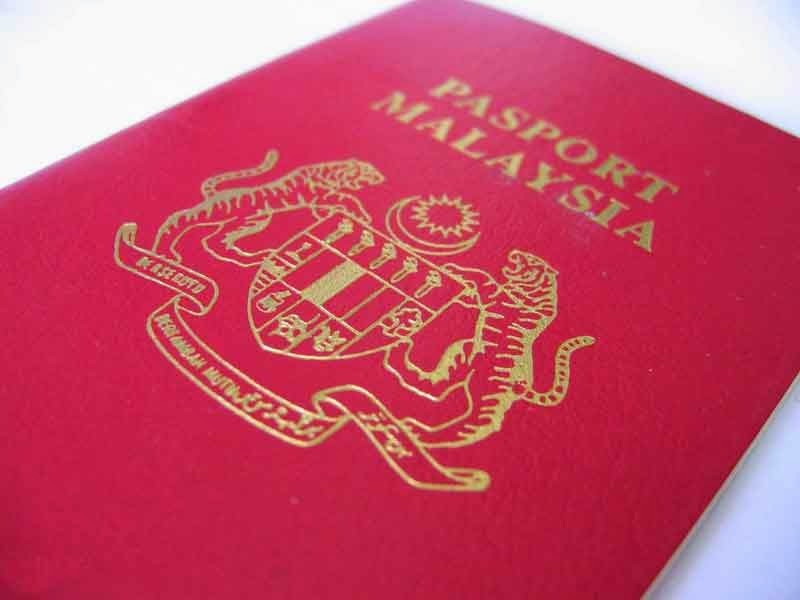 With this latest price revision, the two-year Malaysian passport which costs RM100, will be abolished.